Have you always wanted the chance to shoot an amazing collection but didn’t think you have the funds or connections to execute the photoshoot to the standard you imagined? 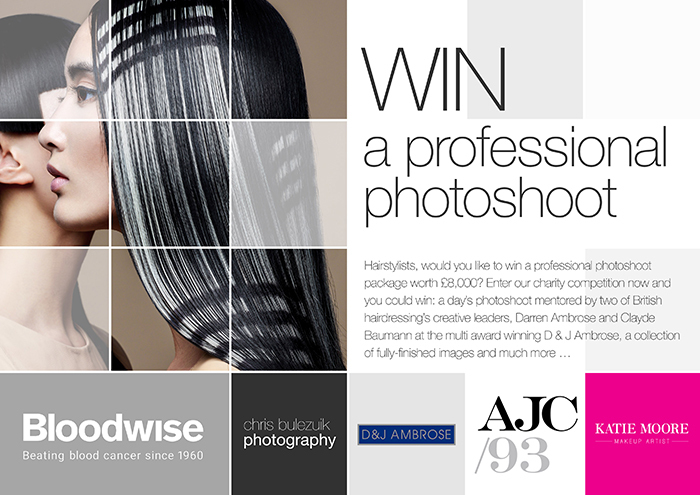 Well, not is your chance as renowned hair and beauty photographer Chris Bulezuik has partnered with two leading hairdressing creatives from the UK, Darren Ambrose and Clayde Baumann in aid of Bloodwise. 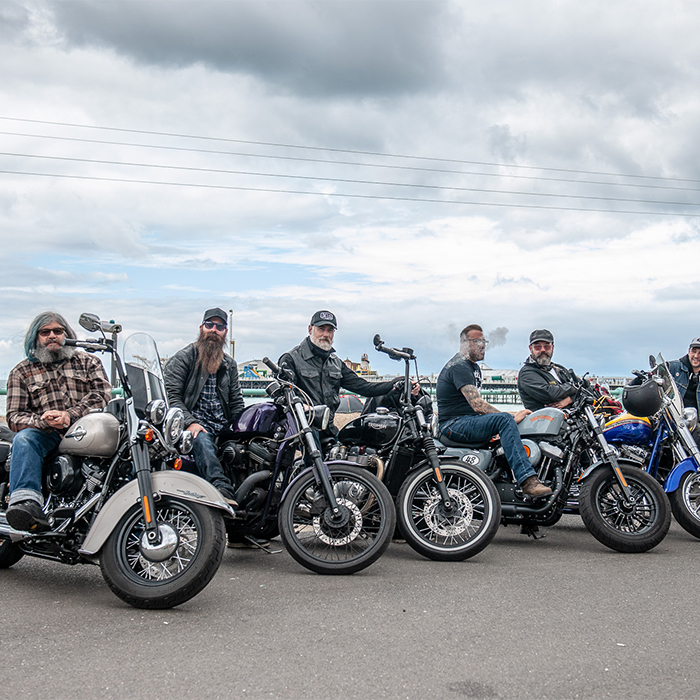 This collaboration will give one lucky hairdresser the chance to win a professional photoshoot package worth over £8,000. Chris Bulezuik, who has organised the competition commented: “I am incredibly proud of this competition and the prize that we have been able offer. 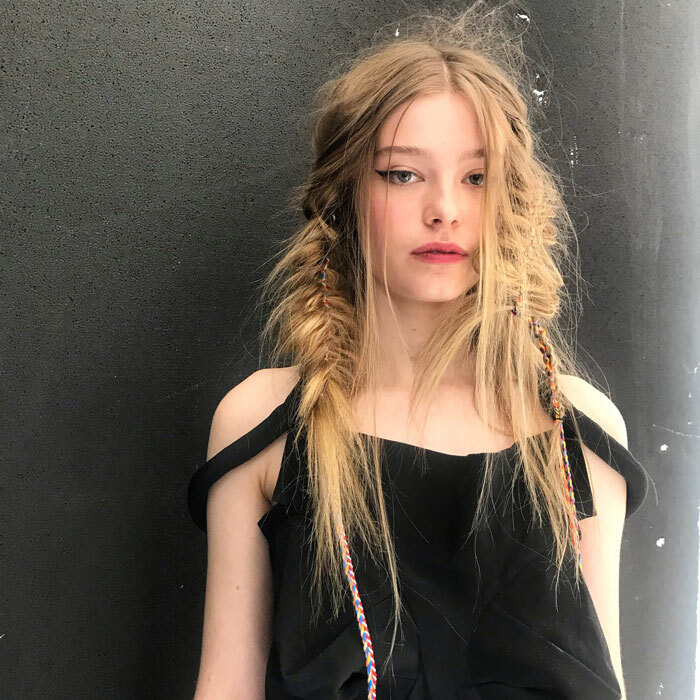 The competition is open to absolutely anyone – it doesn’t matter if you are a junior stylist with no experience in photoshoots or if you are a seasoned pro, with Darren and Clayde on board this will be an incredible experience for the winner. UK-based charity dedicated to funding research into all blood cancers and offer support and information to blood cancer patients and their families. 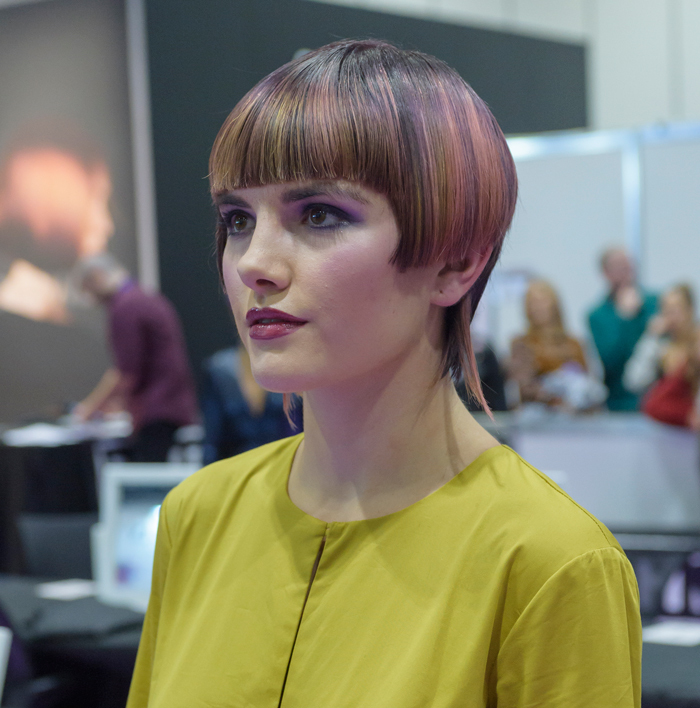 Chris has curated this unique, one off competition to raise awareness and funds for this incredible cause whilst giving hairdressers at any stage in their career the chance to shoot with an award-winning team. •One day’s studio photoshoot in London with acclaimed hair and beauty photographer Chris Bulezuik, supported by make-up artist Katie Moore and the rest of the professional team. 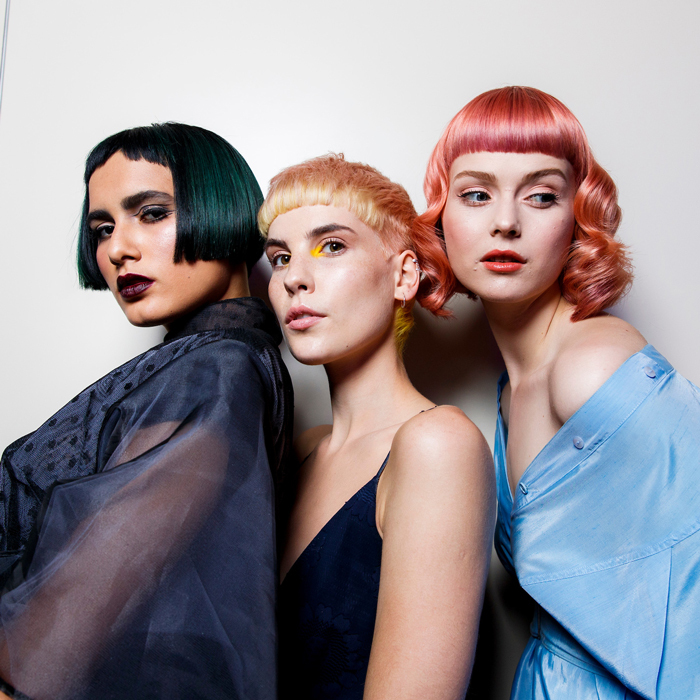 • The photoshoot will be mentored by five-times British Hairdressing Award winner Darren Ambrose and Wella Master Colour Expert, Clayde Baumann. • A collection of outstanding, fully-finished images for the winner to use to promote their business or salon. • The chance to have the images included in the world’s trade press with a PR placement campaign courtesy of AJC PR. 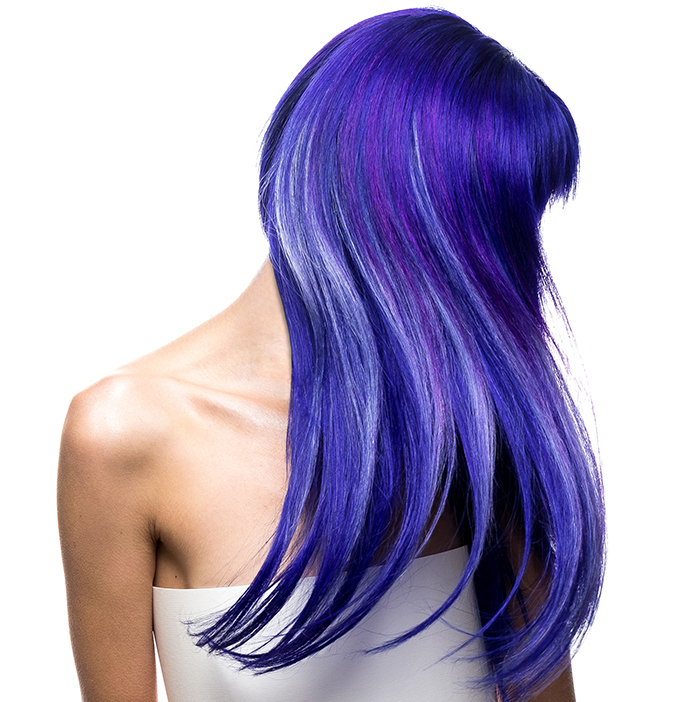 • A once-in-a-lifetime experience for any hairstylist! 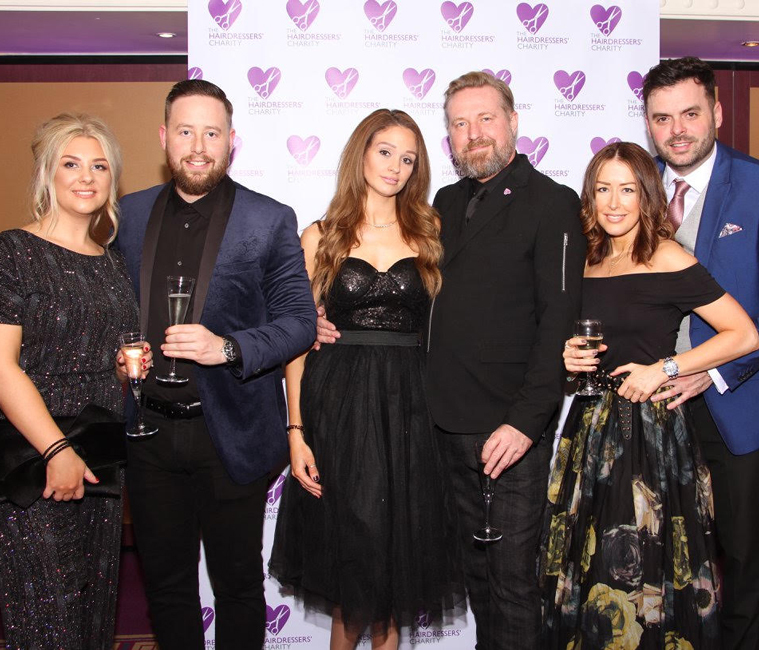 In order to enter the competition, stylists simply have to send a text with the word ‘ENTER’ to 70577 with the option to donate £10 or enter without a donation. The competition will close on 30th April 2019. Find out more about the competition here.